Please note – for export purposes this product has been date stamped with an EXP 04/19 date, however product is suitable for use beyond this date. 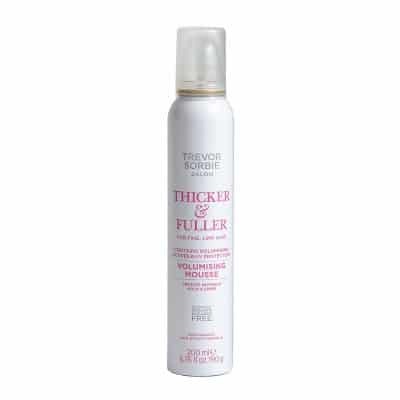 This lightweight hairspray provides long-lasting, non-sticky hold, and improves shine. Perfect for fine, limp hair that needs hold without appearing dull, it can be used as a finishing product to set any style.